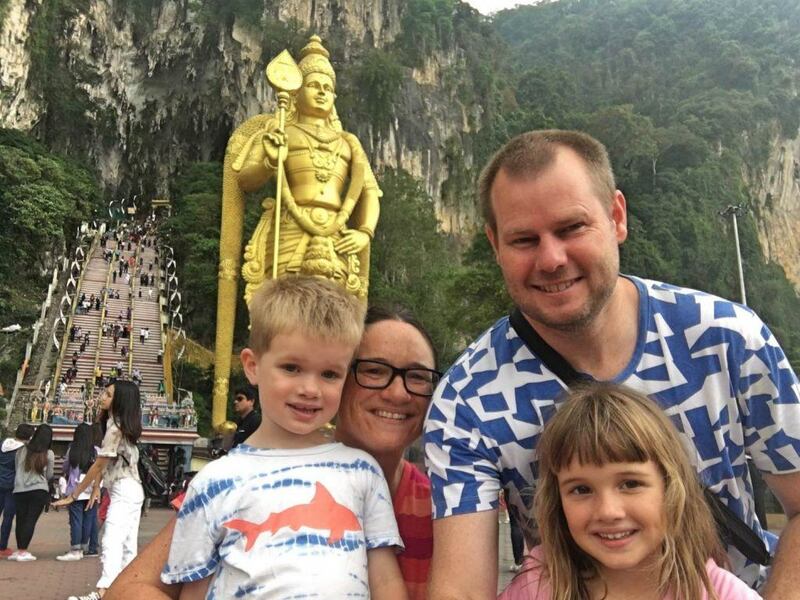 Our Overseas Adventures is a family travel blog that aims to showcase travel with kids, and inspire other families to take the plunge and travel with kids in tow. We’ve travelled to over 50 countries, across 6 continents including 34 of these with our children, and we aim to showcase destinations by giving advice on what to do and where to stay, along with practical tips on travelling with young children. The Our Overseas Adventures blog has over 60,000 page views, along with over 1,900 Instagram and Facebook followers, with high levels of engagement – around 6%, which is above the industry average. We’re seen as a trusted, reliable source of quality information, and our readers give us great feedback on our advice. 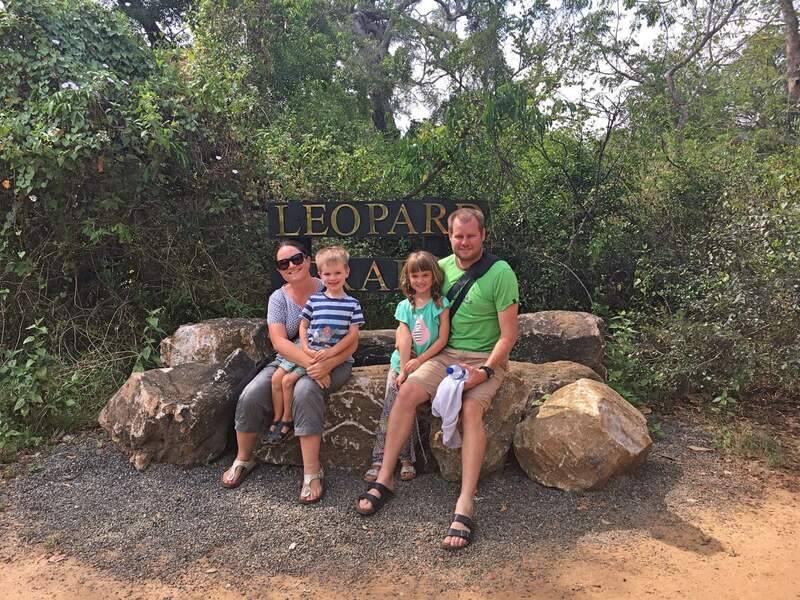 “Kylie from ‘Our Overseas Adventures’ provides fantastic advice and practical tips for families on the road in her blogs. 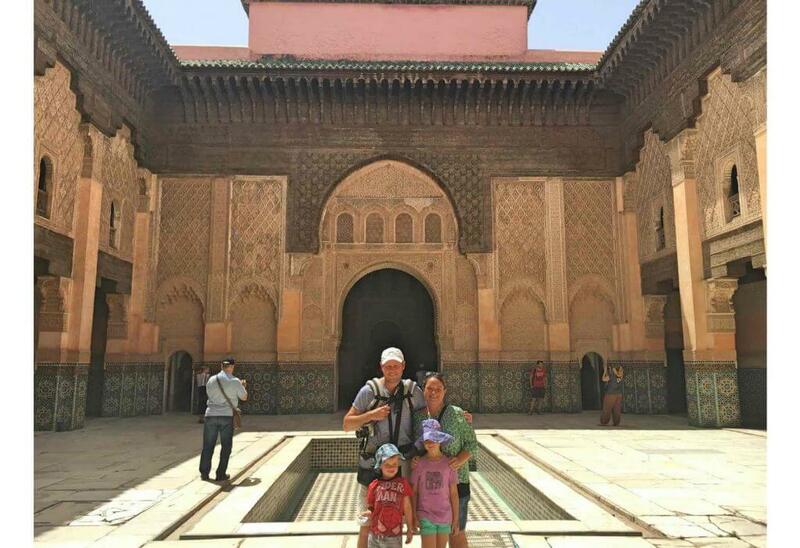 After reading her family’s experiences traveling the world I have felt confident to organize an extended trip for my own family.” – Claire, blog reader. Our audience is predominantly from New Zealand, United States, United Kingdom and Australia. We have over 20 years experience in marketing and creating digital content in both New Zealand and the UK, with a number of high profile companies and brands in the corporate and government/NGO sector (including BMW, Ford, Landrover, Auckland Council, Northpower, Stroud District Council, Groundwork UK). We can promote your products and services through our channels to thousands of families who have travel as an interest. Sponsored content and product reviews – We can write articles that promote your travel service, related products, hotel/resort or restaurant. We will publish these on our blog and promote via our social media channels. We also accept submitted articles. Please ask us about our rates. Press and famil trips – We’re happy to discuss and take part in press and famil trips. Advertising – We can promote your travel related brand via advertising on our site. Please ask about our specs and rates. Contests and giveaways – We can promote your product via a competition or giveaway on our blog and social media channels. Brand ambassadors – We’d love to work with brands we know and trust and are happy to discuss how we can promote your brand on a regular basis on our blog and social media channels. Digital content for your channels – We have many years of experience creating content for websites, blogs, social media channels, e-marketing and off-line channels. Please chat to us for further information and to enquire about our rates.